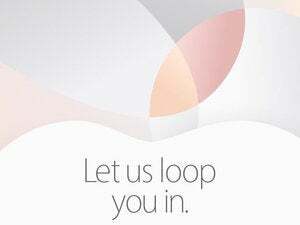 Join us to discuss Apple's newest products as they are announced live. Spring is upon us, so you know what that means: It’s time for a product update from Apple. So, what could they be announcing this time? 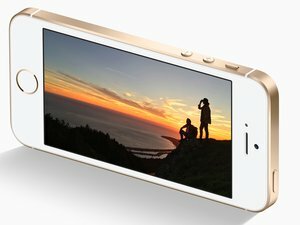 A 4-inch iPhone—possibly called the iPhone SE? A new 9.7-inch iPad? Maybe some new Apple Watch bands or accessories? We won’t know for sure until Monday, when Tim Cook and friends host a gathering at Apple’s headquarters in Cupertino to give us the scoop. 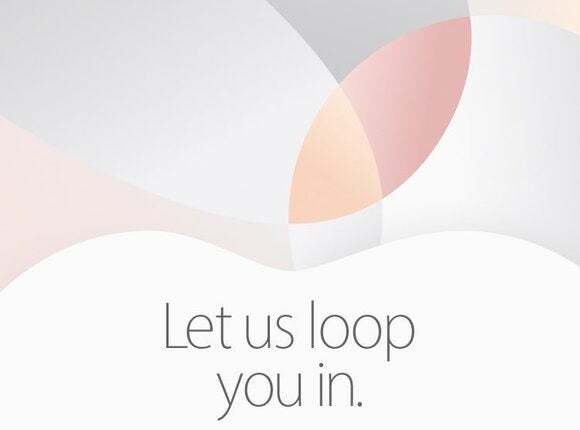 Join us on Monday, March 21 at 10:00 a.m. Pacific/1:00 p.m. Eastern for a play-by-play of Apple’s big announcement. Apple will also live stream the event, so you can follow along at home if you’re using a Mac with OS X 10.8.5 and Safari 6.0.5 or later, a PC with Microsoft’s Edge browser for Windows 10, or an iPhone, iPad, or iPod touch running iOS 7 or later. It’ll also work on Apple TV, second-gen and up.